Everyone knows that there are a pretty number of awesome natural landscapes in Europe to choose from Mediterranean paradise islands, to picturesque alpine scenery and impressive seashores. But, there’s no better idea than planning vacation under the radar in the secluded villages of Europe. It’s time to explore beyond the touristy places and uncover the real traveler in you. Take your pick from these insanely breathtaking villages of Europe that are ideal for your budget trip. Rich with Venice-like architecture, Perast is located just few kilometers from Kotor. Unspoiled by the scourge of modern-day tourism, Perast is a beautiful hidden gem of Montenegro to spend your holiday without overspending. It was a leisure getaway for the Russian Czars and Venetian Princes and it had been a favorite choice for them to hone their sailing skills. 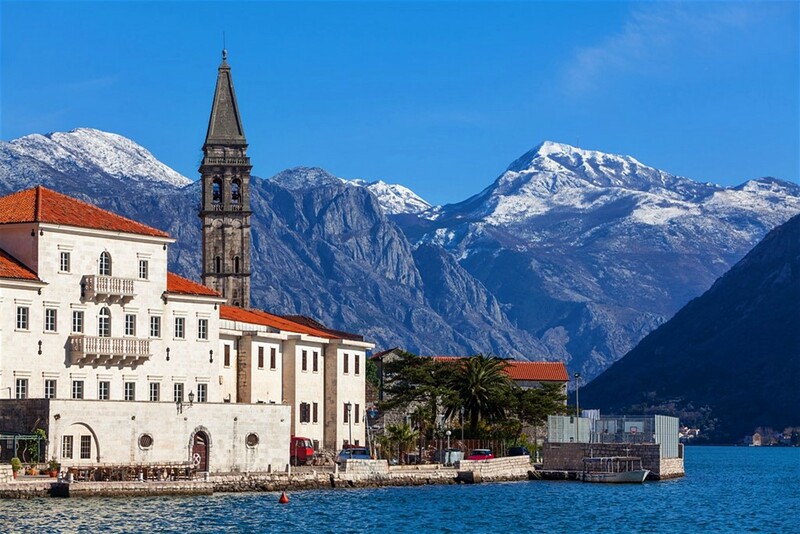 Plan your trip to Perast and get immersed in its abundant natural beauty. Tivat Airport is nearest airport to Perast. It takes approximately 30-minutes drive from the Tivat Airport to the town of Perast. Take a taxi from the airport to Koto which cost no more than €20. Perast is easily connected from Kotor by bus or boat. This village has been considered as Europe’s answer to Hawaii. It is an archipelago composing nine volcanic islands with breathtaking landscapes, fishing villages, crater lakes, and many more. The calderas with beautiful lakes, lining with ferns juniper bushes, craters, all these together the Azores is an awesome place to explore. Its numerous outdoors offer various activities like hiking, diving, whale watching, etc. and keeps the ambitious traveler busy. How to reach the Azores? 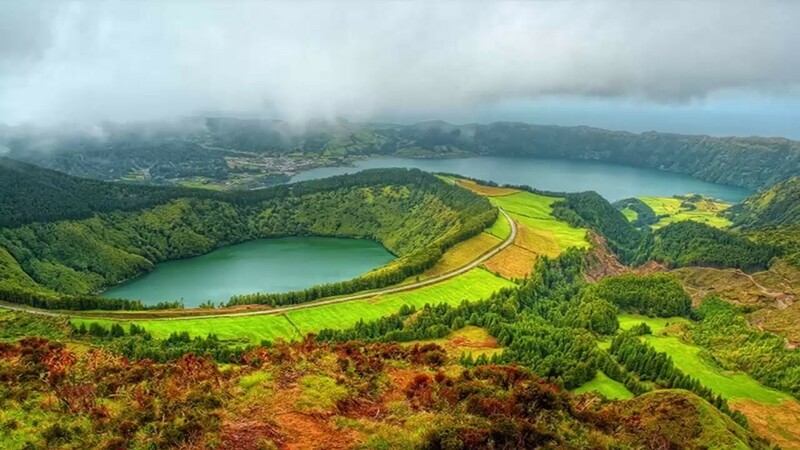 Get your flights to João Paulo II Airport – the primary airport in the Azores that connects island of São Miguel with the rest of the world. SATA Air Azores is the main airline that connects the Azores with the UK (Gatwick, Stansted, Manchester), the USA and Canada, and the rest of Europe. If you’re flying from the regional airport the UK you may consider flying with budget airline to Lisbon and then onwards to the archipelago of the Azores. Salzkammergut is a spectacular resort area of Austria. 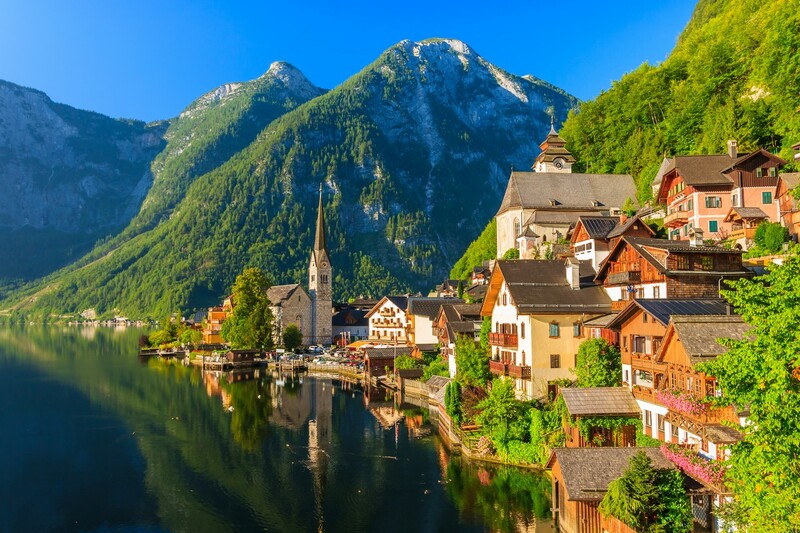 Home to more than 70 lakes, Salzkammergut offers endless opportunities for boating, fishing, diving, or just sitting on the shore and get lost in the beauty of nature. Never miss a ferry ride across the Hallstatt Lake to reach the Hallstatt – home to world’s oldest salt mine. Wrapped up in the beautiful alpine range Salzkammergut is a must visit region of Austria. Salzburg Airport and Linz Airport are the nearest airports to the Salzkammergut region. Both airports take less than an hour from Salzkammergut region. Ryanair, EasyJet, Eurowings, are few popular airlines that connect the region at budget airfares. 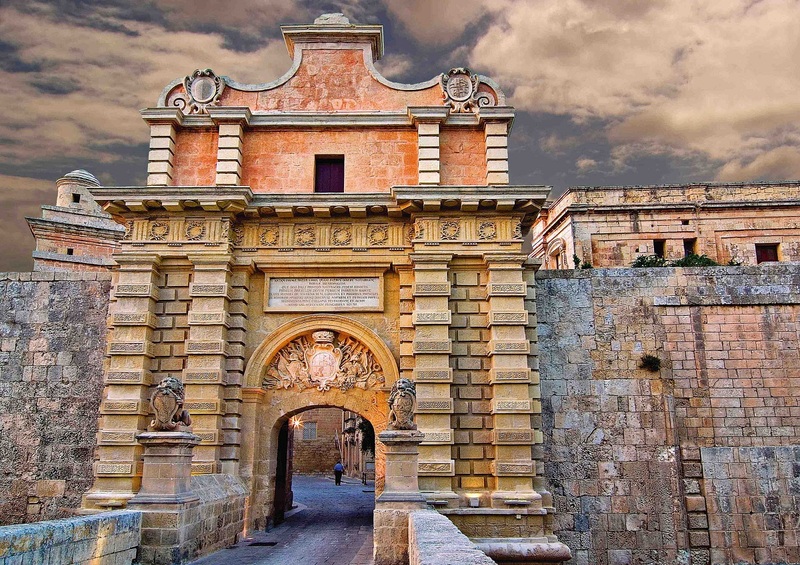 Once the capital of Malta, Mdina has hefty history of 3000 years. Located away from the busiest towns of Malta, Mdina is perfectly hidden gem on a hilltop with amazing views of the island. The alleys of Mdina are quiet and secluded, making its nickname ”The Silent City” atmospherically appropriate. This Mediterranean jewel attracts tourists with its breathtaking landscapes and impressive atmosphere. Never miss a famous spot for Thrones fans i.e., the Mdina Fortress Gate. Pose like celebrities in front of the gates and become insta-famous. Malta International Airport is the nearest airport to reach Mdina. It takes approximately 30 minutes to drive from the Malta International Airport to Mdina via Triq L-Imdina. Grignan is a picture perfect medieval village of the Rhone-Alpes region. Built on a tiny hill, the village has incomparable charm. 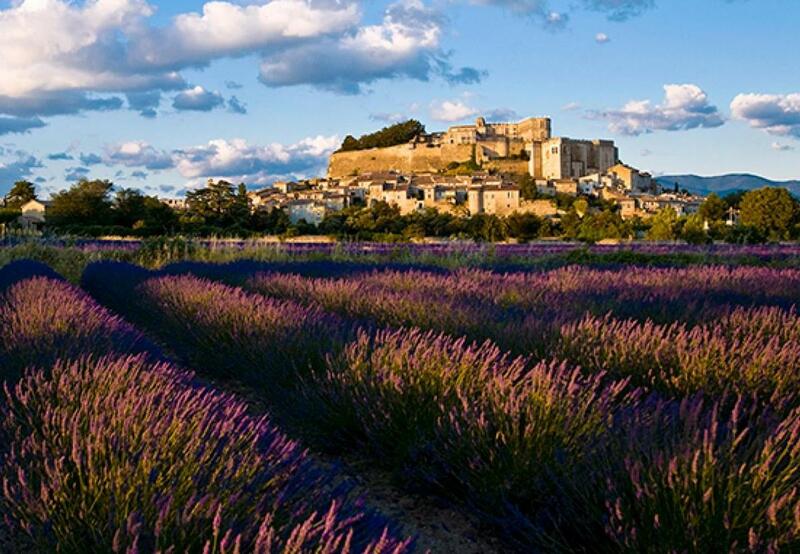 This hilltop village is the perfect place in France to view the lavender fields. And there won’t be any soul to spot – you’ll get all the time in the world to get best pictures with perfect setting of lavender fields. 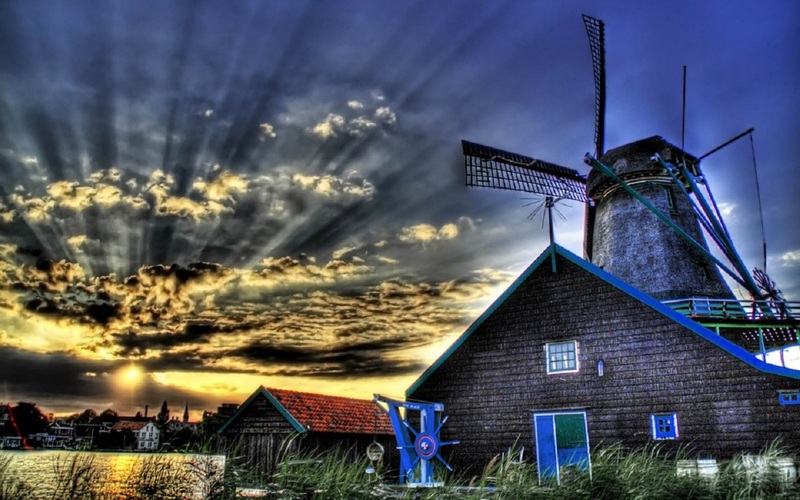 Exceptional diversity of its agricultural land and year-round festive events are the major reasons to draw tourists. Avignon – Provence Airport is the closest airport to Grignan. The airport is located in the city of Avignon and takes 70-minute drive to reach Grignan.